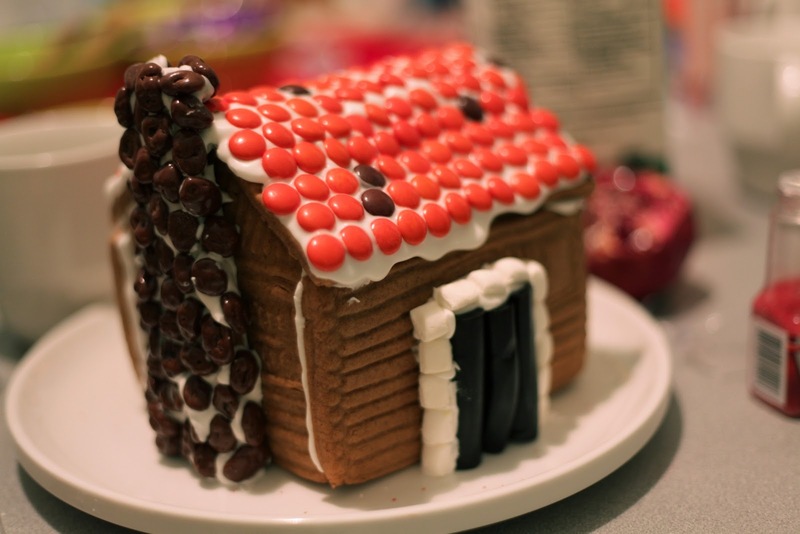 If you plan on decorating gingerbread/graham cracker houses this month, you are going to thank me for this. Truly, this stuff makes all the difference between dripping, loose candy and awesome decorating fun. I always thought that decorating frosting was all the same. Oh no, my friends. I've been enlightened. Whip all ingredients together until stiff. 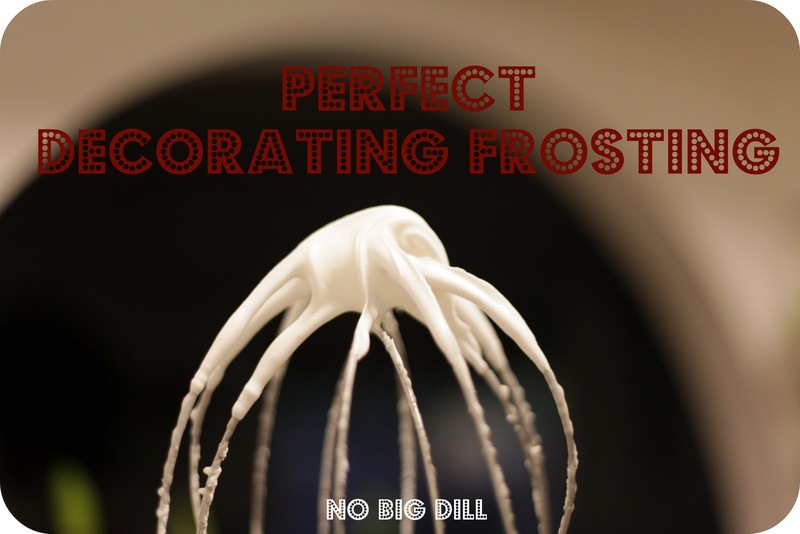 The roll of each ingredient: You can control how stiff your frosting is with the egg whites. I whipped mine for a couple of minutes and had a perfect consistency. The egg whites also act like cement when dried. The cream of tartar is to help with the humidity once it dries so it will stay dry. I actually made the graham cracker houses last minute since I ran out of dough and steam for the real McCoys. but they stayed together without too much holding in place during construction. For the bigger kids I actually made gingerbread dough for the first time, and used this ceramic mold my mom gave me. It might be an antique, or at least as old as I am. I was surprised at how much it really was like a bread dough, kneading in the last 4 cups of flour. That frosting even held together these heavy pieces. Place it in a ziplock bag with a rubber band and snip just an eighth or quarter of an inch off the corner. 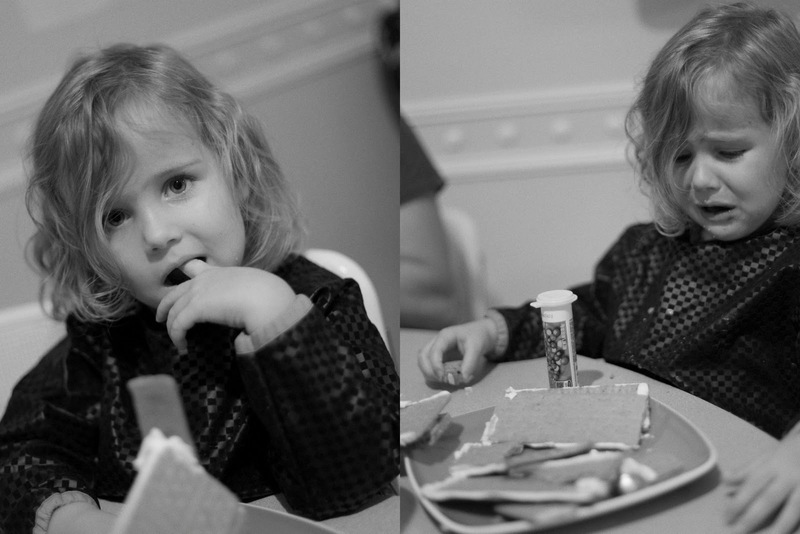 But don't feel too bad, because her architecture disaster just meant there was more time to just EAT the candy. And eat she did. Clover thought she had gone to heaven. I am surprised that nobody went to bed with a tummy ache. Love the orange slice chimney! In case anyone is interested, this EXACT mold is on Bonanza.com (Hartstone). There is only one and it's $14. Looks like a charming piece that could be used year around. I'm embarrassed to ask this but is "T" a teaspoon or tablespoon? 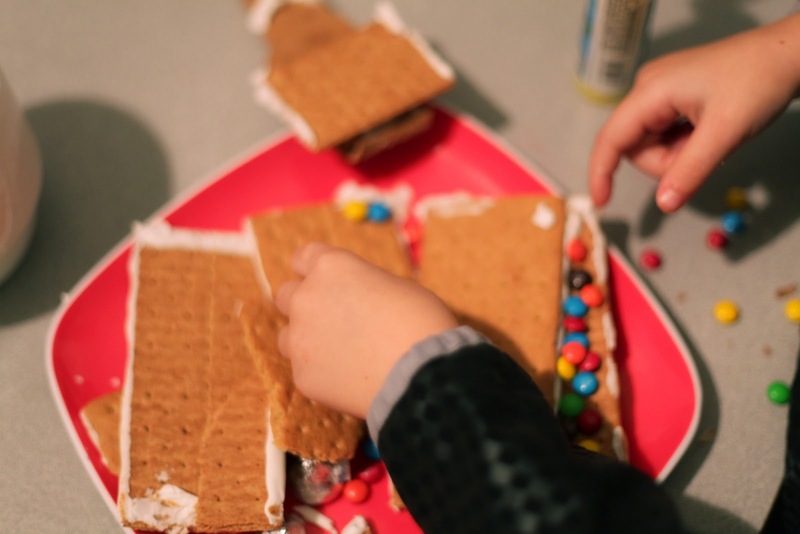 Thanks for the recipe, we'll be decorating gingerbread houses this weekend. That mould is amazing! 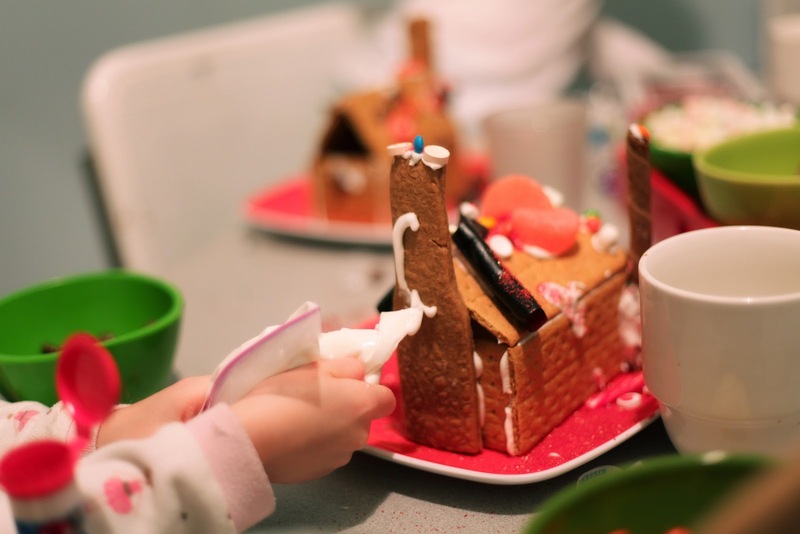 Could you possibly share the gingerbread recipe you used? I have a delicious gingerbread recipe but it contains egg and butter and I think would go kind of soft & stale if used like this. Clover is starting to look so grown up! what a wonderful memory you have made!! and thanks so for the recipe!! I am going to try it this year!!! 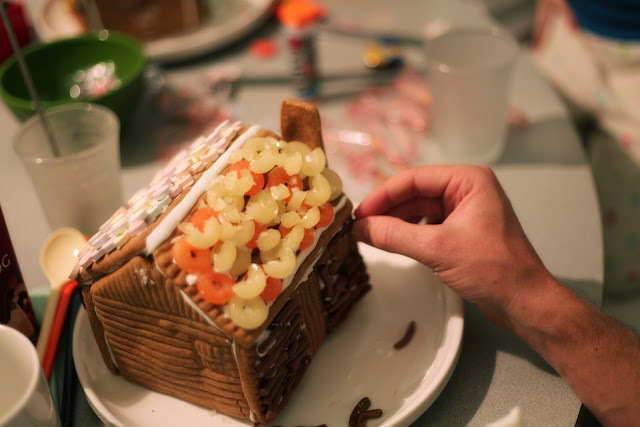 Our local library has a gingerbread house decorating party every Christmas season. 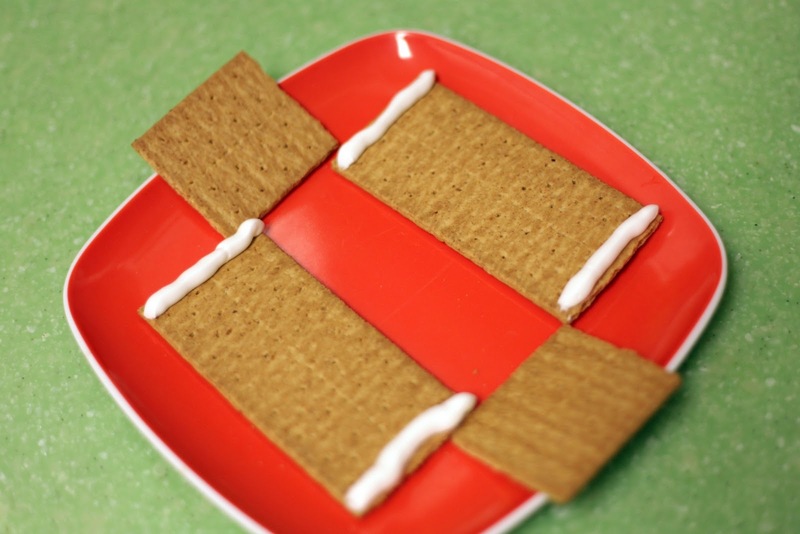 They use the graham cracker houses and have them pre-attached to a cardboard square. The kids get to decorate the house and a yard! They love it so much. I believe it will definitely be a cherished Christmas tradition. Oh, how wonderful! My husband and I try to make one every year but the last couple of years we just haven't had the time to do it. My mom always made these with her kindergarten class using the graham crackers, but she used empty and rinsed little milk cartons the kids got at school as the base so they would stay together better! I always went in to help her when I was older. So much fun! With the small houses save pint size orange juice, cream, etc. cartons, open up the top all of the folds so it is like a rectangle now with an open top, wash them out & dry, then fold in the sides so the top is shaped like a roof peak, tape the top of the peak, glue the graham crackers to the all of the sides and the roof of with frosting and it supports the little house. These are super cute. love the log cabin look. And what a great way to get the family around the table together having fun. 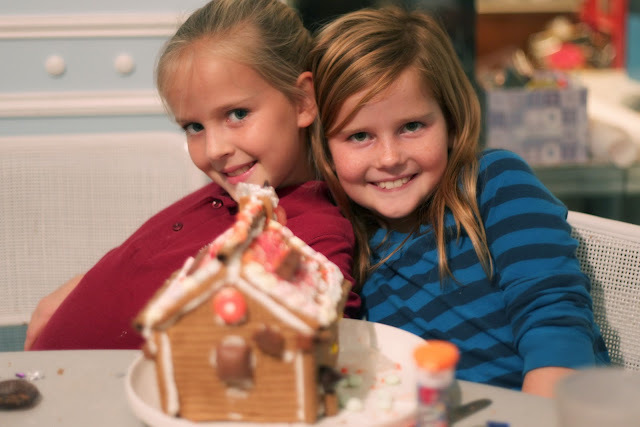 the picture of your two older girls is amazing - it conveys so much sisterly love! i love it. 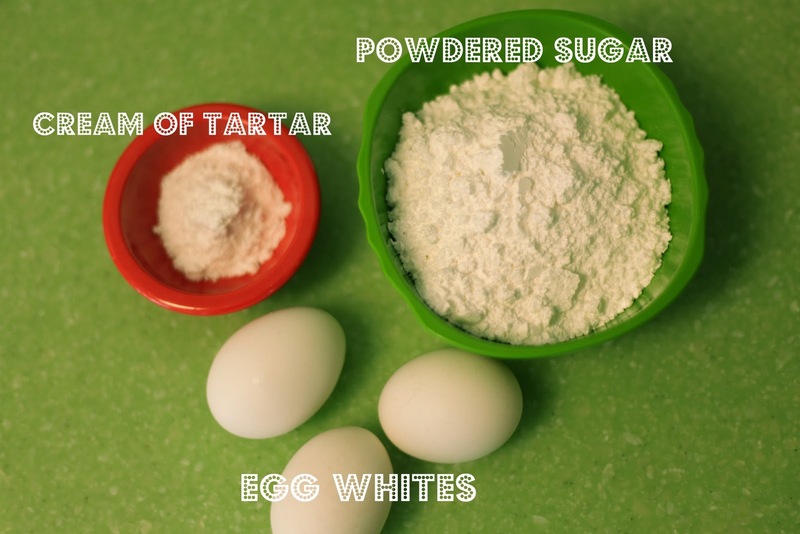 did you know you can also buy dried egg white powder? we've been using that instead. it's perfect. Oh, thank you thank you thank you! 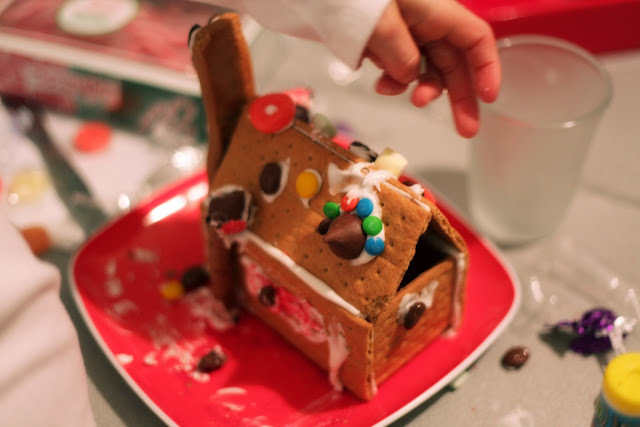 We are looking forward to buiding our house this weekend! 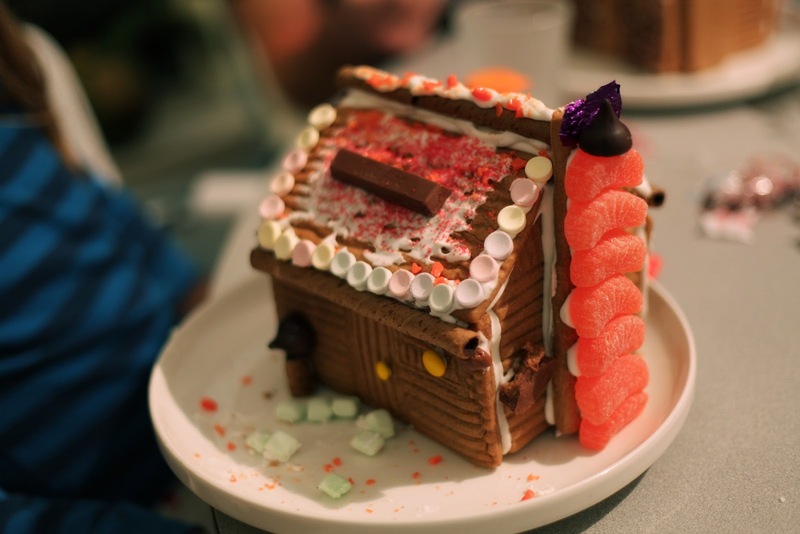 I am assuming we will eat more candy than what actually gets put on the house itself! I don't have pictures of ours posted, but there's a flikr group with some cool ones. 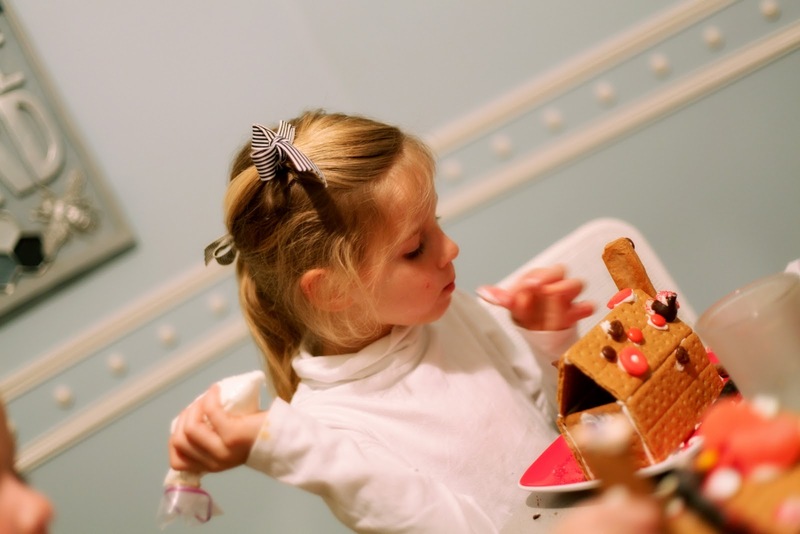 Making and decorating gingerbread houses is so fun! My little boy got to decorate one for the first time this year and he loved it. 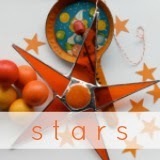 I just used this recipe yesterday and all I can say is THANK YOU for sharing!! We loved it and the kids were so much less frustrated than last year!! what did you shoot this with? Jennie Moss--I used my 55 lens on these.